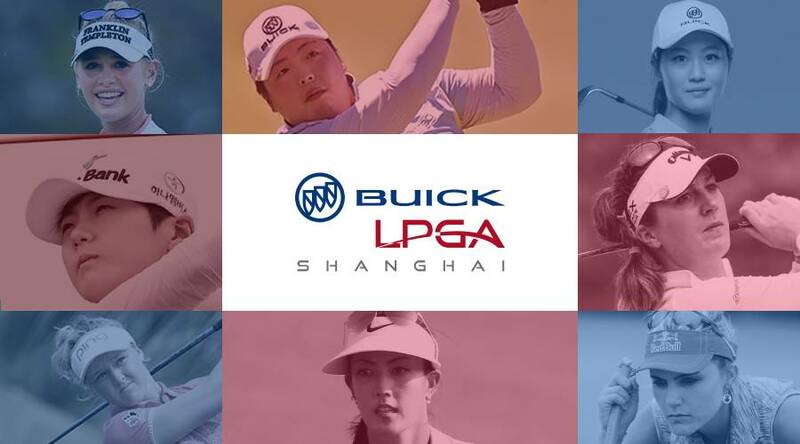 The prestigious LPGA Tour will be in Shanghai 18th to 21st October 2018 for an all new women’s golf event, the Buick LPGA Shanghai, at Qizhong Garden Golf Club. 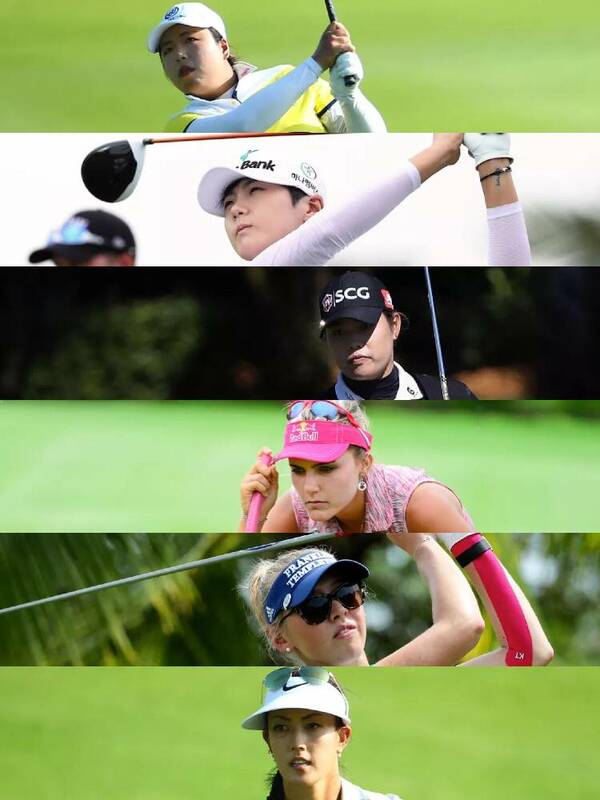 The talented field of female golfers around the world will gather in the city to fight for crowned champion. 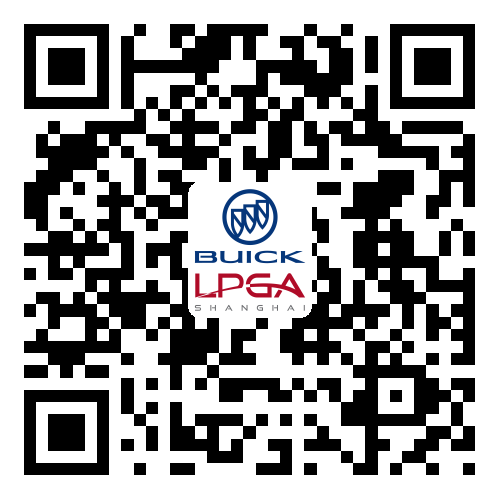 The prestigious tournament has great chance to attract the best players such as China’s first lady of golf Shanshan Feng, South Korea's Sung Hyun Park, Thai Star Ariya Jutanugarn, talented U.S. golfers Lexi Thompson, Jessica Korda, and Michelle Wie etc., which makes it a MUST-ATTEND event for any golf or sport fan. Juniors 16 years and below are entitled to complimentary entry to the tournament when accompanied by a ticketed adult. Additional 20% discount for group purchase of 4 tickets or more. Early bird discounts only apply to season tickets including Weekend Season Pass and Four-Day Season Pass.